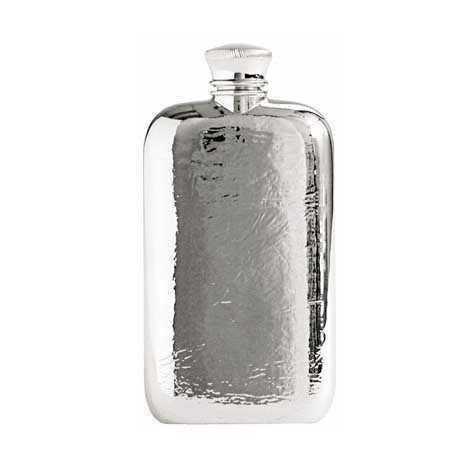 Pewter Hipflasks, store a dram of your favourite drink in any flask from Royal Selangor. Its timeless design makes it the perfect gift. 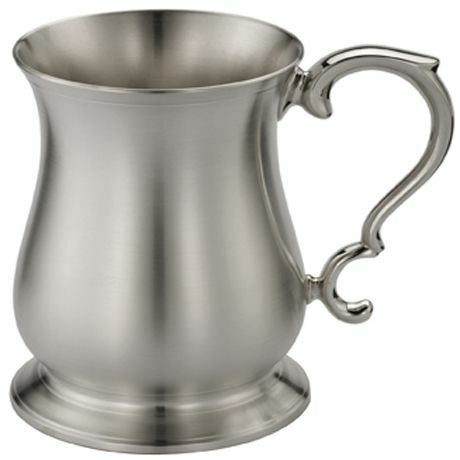 Our tankard or pilsner glass is crafted in classic design, with this range being one of the many personal or corporate gifts offered by Royal Selangor.